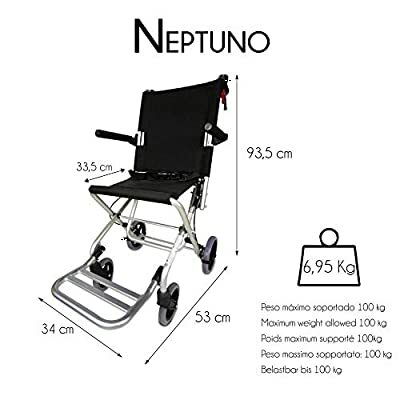 The Neptuno wheelchair is perfect for quick and safe displacements. 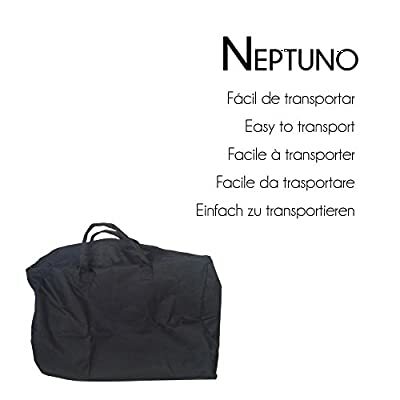 Thanks to its folding system, you will be able to take it anywhere with minimal effort. - It is easily foldable and includes a bag to transport it. - The Neptuno wheelchair is extremely light since it is made of aluminium! 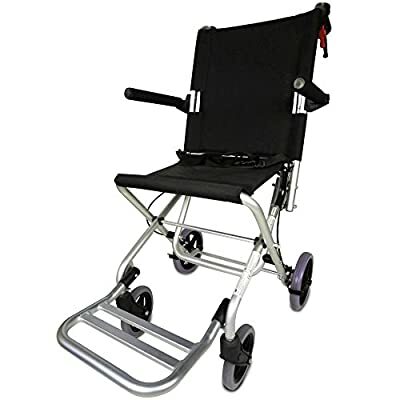 - The footrest and armrests can be easily adjusted to the user. 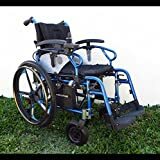 - This wheelchair stands out by its ergonomic backrest and seat. - It is made of fire-retardant material so that your safety is guaranteed! 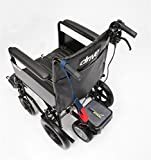 This transit wheelchair will allow you to make short and comfortable displacements safely. Don't hesitate anymore! 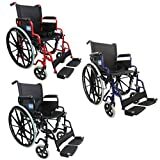 - Total width (wheels included): 51 cm. - Folded width: 40 x 74 cm. - Rear wheel diameter: 19 cm. - Front wheel diameter: 14.5 cm. - Seat height: 52 cm. 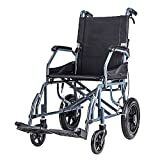 - Wheelchair length: 53 cm (footrest included). - Seat width: 34 cm. - Seat length: 33.5 cm. - Backrest length: 42 cm.